to discuss your personal concerns about dating and relationships. to get you out of the house and safely connected with other single people. workshops to provide you with crucial information about dating, relationships, networking, and getting really clear about who you are and who you are looking for at this point in your life. to bring you and Mr. or Mrs. Right together. for information, encouragement and inspiration. 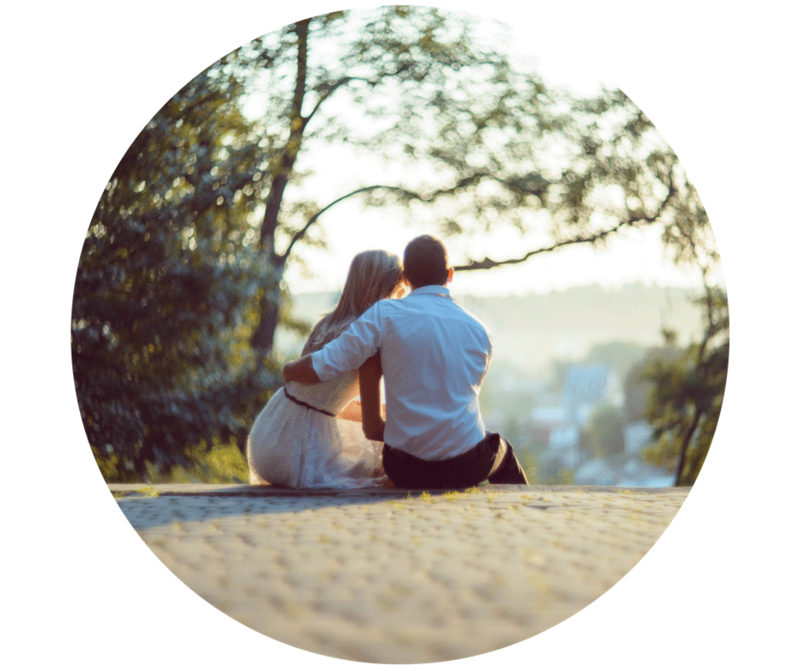 Singles Coaching is a collaborative relationship between my client and me to discuss and resolve their personal concerns and challenges related to their being single. Most clients initially contact me because they are single and want to be partnered. Other clients make contact because they are having problems in a dating relationship and want suggestions for improvement. Singles coaching involves a series of conversations between my client and me to get them to their goal. There is no set number of meetings or time-frame attached to our work. The number and frequency of our meetings depends totally on my client and their circumstance. Some clients come in for a one-time consultation. Many clients come in several times. Other clients opt to enter into an on-going collaboration to dig deeper or to work more broadly to achieve the results they are seeking. About 50% of my clients are divorced; 25% are widowed; and 25% are single-so-far. They vary in age from 22 to 72. Approximately one-third of my clients are male while two-thirds are female. Half of my clients come from Internet searches while the remaining 50% are referred by their family, friends, and co-workers who are previous or current clients. My fee is $100 per hour, payable at each session. Depression, grief, and/or anxiety related to divorce, relationship break-ups, and relationships are legitimate medical concerns, and my fee may be covered all or in part by your medical insurance. To find out, contact your insurer’s customer service department. The phone number is typically printed on the back of your medical insurance card. You may also check your insurer’s website to see if I am included on their provider list. Alternatively, you may call me, Amy Owens, directly at 317.727.6331. I am available for afternoon and early evening appointments on Tuesdays, Wednesdays, and Thursdays as well all day on Saturdays. 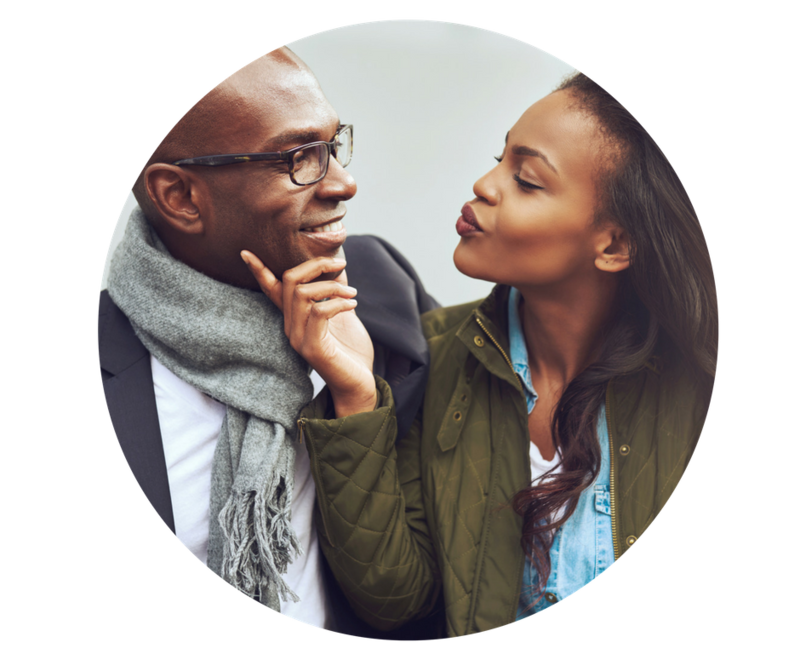 “Amy Owens is an extremely knowledgeable counselor and highly-skilled dating coach. Working with Amy has been truly transformative for me, i.e., from an insecure and timid single person, I have grown into a happy single professional with a strong sense of self-efficacy. Over a period of time, Amy has been with me every step of the way as I worked through personal challenges, the aftermath of divorce, and the experiences of subsequent relationships. Amy expertly met my needs in a way that empowered me to become the best me possible. Simply put, Amy is the best!!! I encourage you to reach out to her today." ​"One of my weaknesses in dating was figuring out what is a "red flag" and what is just a personality difference. Amy has helped me immensely in working through those distinctions." "Amy helped me learn to ask for what I want in the dating world. From my must-have list to actually verbalizing the specifics of the relationship that I want, I have gained confidence and have learned to speak up instead of having a wait-and-see attitude and approach." How successful is The Singles Coach’s approach? Why do I need Singles Coach services? Because it will save you time, money and heartache on your journey to find your Mr. or Ms. Right. I’ve never been married. Can I benefit from Singles Coach services? ​Yes, absolutely. 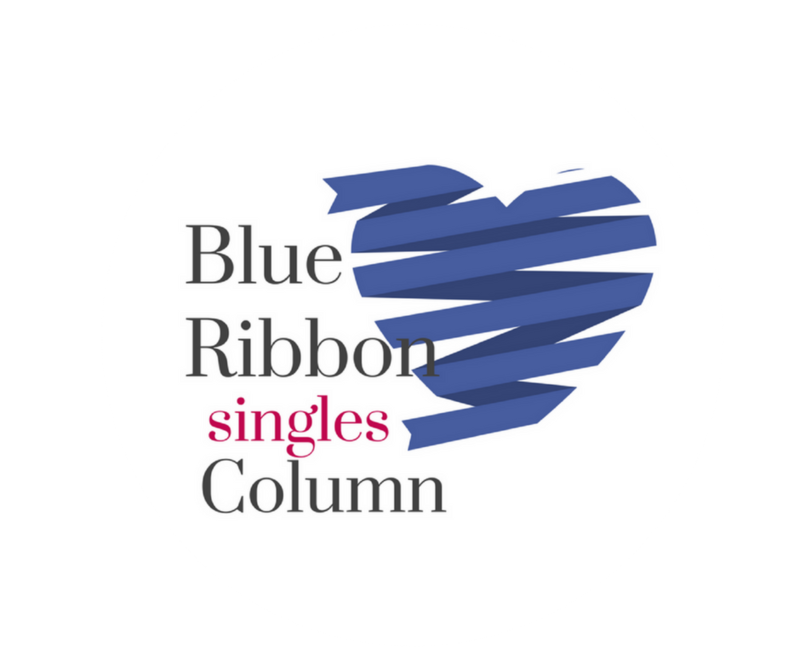 Twenty-five percent of my single clients are single-so-far. They range in age from 20’s to 50’s. It’s never too late to learn or to find your mate! ​“You helped me SO much in your column, books, seminars, counseling & boot camp. I am now in a 6-month dating relationship with a woman I am really in love with. Best wishes and many thanks." 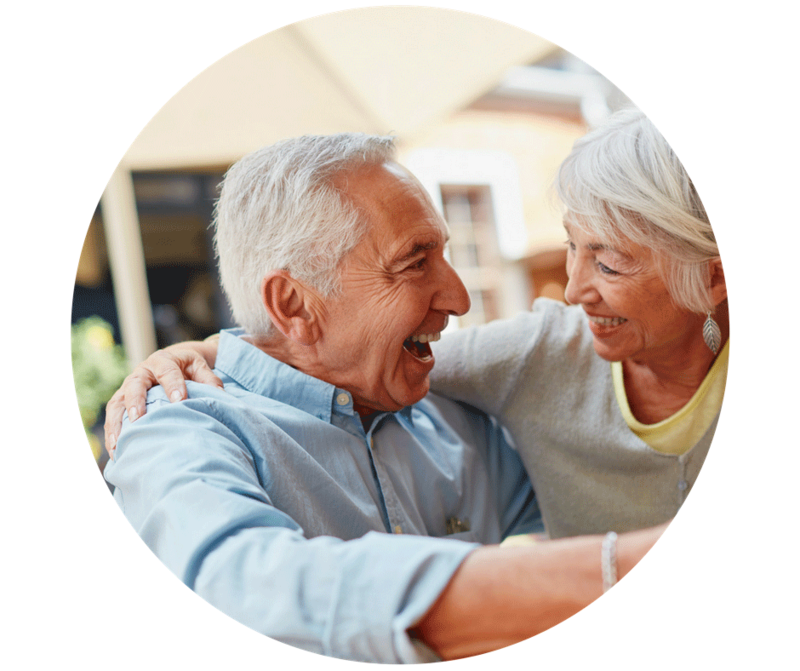 While technically “single,” widows and widowers are unlike other singles. They have a deep and profound sense of loss. Rather than rushing into singles activities, or a new relationship, or throwing themselves into work, they need time to quietly suffer and grieve their losses. Gradually, they will move on to create a “new normal,” and later a new life for themselves. Having a compassionate, experienced guide, mentor, and confidant to walk with them is both wise and beneficial.